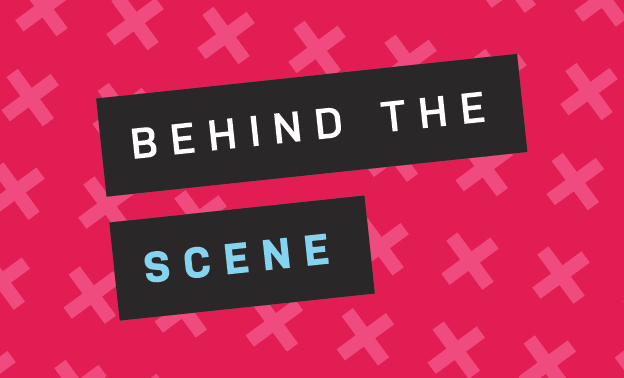 “Behind The Scene” is a free, monthly talk series around the health and wellness of guys into guys brought to you by Gay Zone, MAX Ottawa, and The Ottawa Hospital. Each month we meet to hang out and discuss a different topics relevant to our communities. Does Behind The Scene happen every month? Sometimes we skip months when attendance is likely to be low (like December, and the summer months). Sometimes we take BTS to different locations. Check out the Gay Zone website, or MAX’s Facebook event page to stay in the loop. I have an idea for a topic or I want to present, who can I contact? Get in touch with us at info@maxottawa.ca!